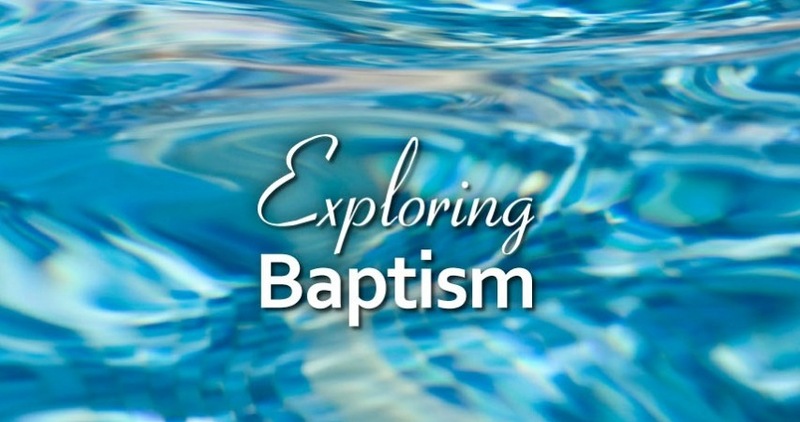 If you or your children are interested in learning more about baptism, plan to attend Exploring Baptism on Sunday, June 11th at 10:15 a.m. in Skybox B (on the 2nd floor). To register, contact Melody Hamilton. Childcare is offered in children and student's respective classes.